Local businesses and organisations will feature on the first ever Camden edition of Monopoly – and it’s all for a good cause. Camden Council, in partnership with Winning Moves Australia, is designing and producing 2,000 copies of the popular game. Council is now calling on local businesses to get behind the project. Expressions of interest will close on Friday, May 31. The game will also feature popular and landmarks from around the Camden area. A poll will be run through Camden Council’s Facebook page in the coming weeks, asking residents to vote for which landmarks should be included on the board. Locations with the most votes will then be used on the finished product, which is expected to be in shops by Christmas. “This is a unique opportunity for businesses and organisations to receive brand exposure, not only in Camden but throughout the state, and be a part of something very exciting,” says Mayor of Camden, Cr Peter Sidgreaves. “Camden is one of the greatest areas in the country. “It’s home to some iconic and breathtaking natural landscapes and wildlife, it has thriving and dynamic local businesses and community organisations and our residents have strong ties to the area and their communities. 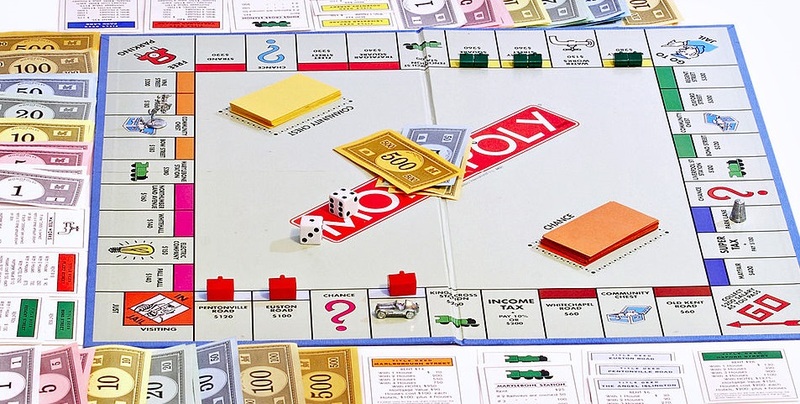 “The Camden edition of Monopoly is the perfect item for residents, new and old,” he said. Three sponsorship packages will be available: gold, silver and bronze. Camden Monopoly game will be sold through Camden Visitor Information Centre at Camden Valley Way, Elderslie, Camden Council administration building in Oran Park, Oran Park Library, Camden Library, Narellan Library and participating local businesses. For more information, including sponsorship packages and prices, visit bit.ly/camdenmonopoly or call Camden Council on 4654 7777.